Starbucks Philippines goes all-out for their Autumn Season promotions. 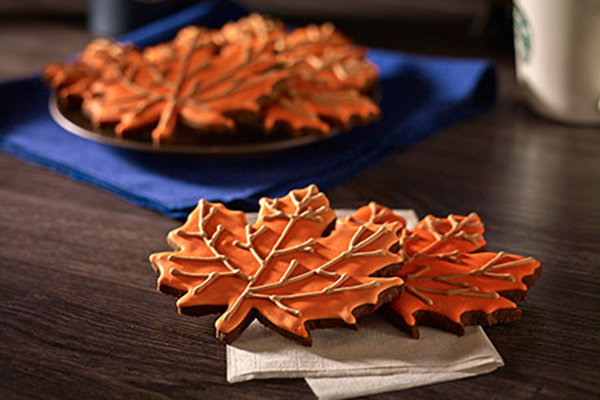 From autumn leaf-shaped cookies, interesting new food items, whole bean coffee blends and a classic-looking Starbucks Card that is a must-have for collectors - this is so far my favourite set of new products launched this year. 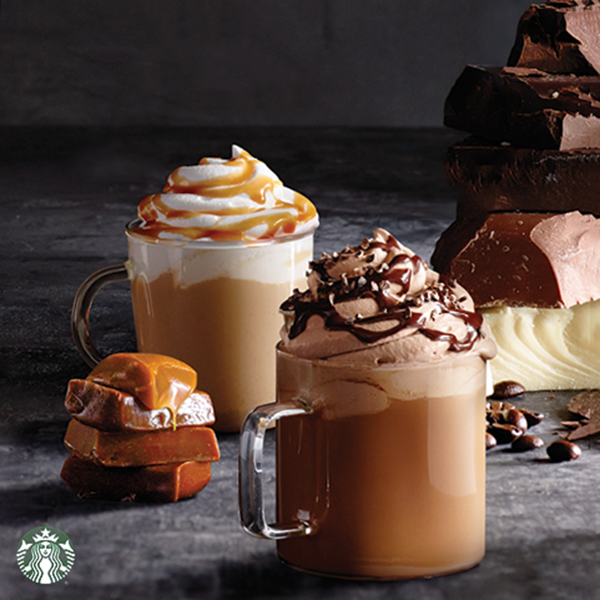 Customers who will purchase a Duo Cocoa Mocha or Dark Caramel Latte on September 16, 23 and 30 will receive a complimentary stick of Starbucks VIA® Latte (Caramel or Mocha). Offer is limited to Duo Cocoa Mocha and Dark Caramel Latte only (hot, iced and blended formats). 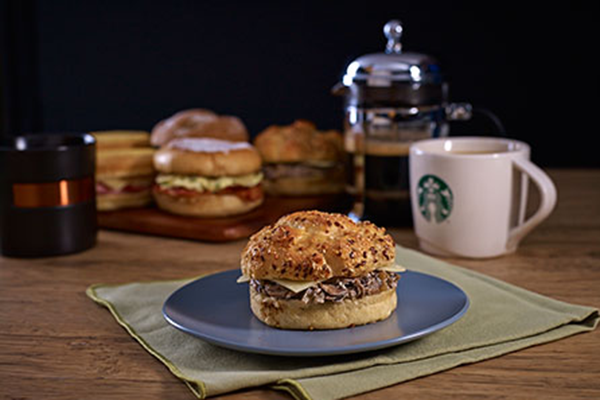 New food items include the Chocolate Leaf Cookie, Spam Jalapeño Egg and Cheddar on Rye Roll, Bacon Egg and Emmental Cheese on French Toast, Farmer's Ham Egg and White Cheddar on Muffin Bread, and Three-Mushroom and Emmental Cheese on Vegan Roll. 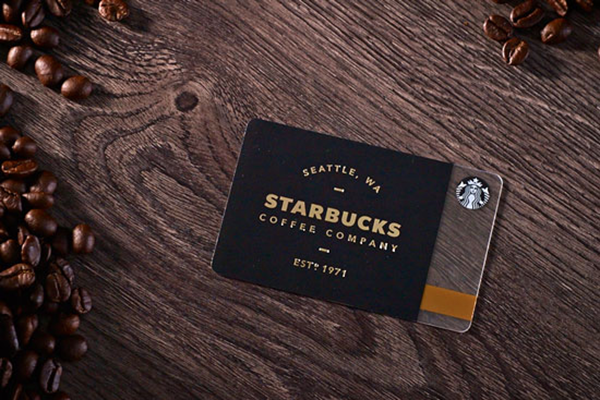 Of course, the star of this season's offerings is this sleek Starbucks Card that is available for a minimum load of P300 only. I had to get two for myself just in case I smudged one just because it is that pretty and it is nice to keep in anyone's wallet for whether you collect these cards or not. These Autumn Season offerings are available from September 15-November 1, 2015 only.